The turn of the century has brought new hybridizers experimenting with space age iris, and these iris are enjoying unprecedented popularity. Following are some of the most recent space age iris to grace our gardens. 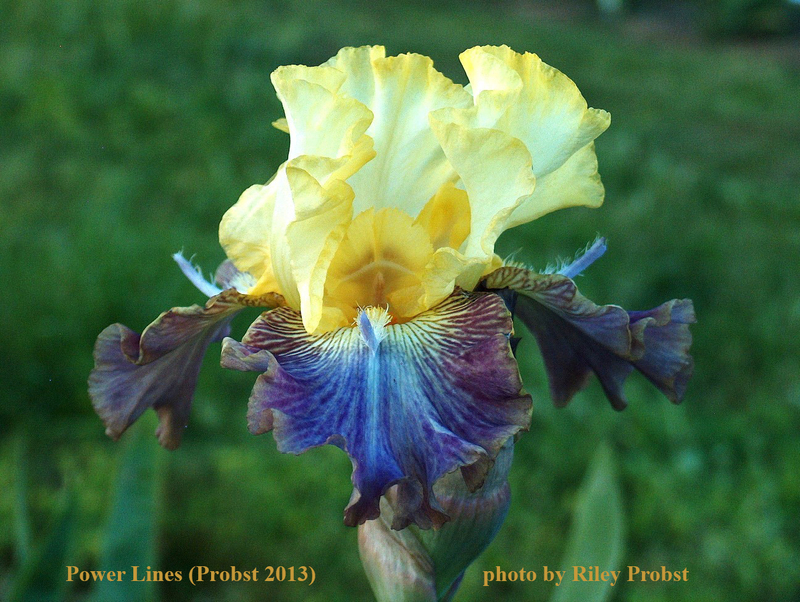 Riley Probst began his hybridizing career in Missouri, but now calls California his home. Here is his space age introduction from 2013, Power Lines. Nebraska hybridizer Leroy Meininger has created a number of lovely space agers. 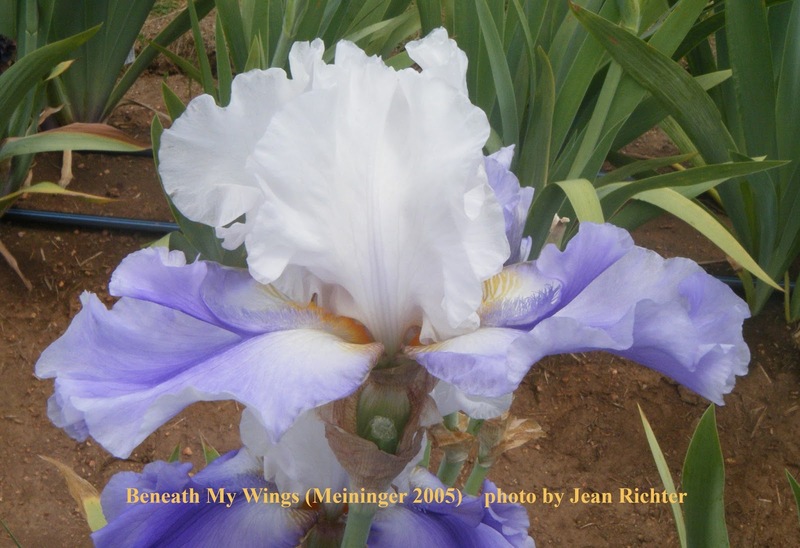 Here is one from 2005, Beneath My Wings. 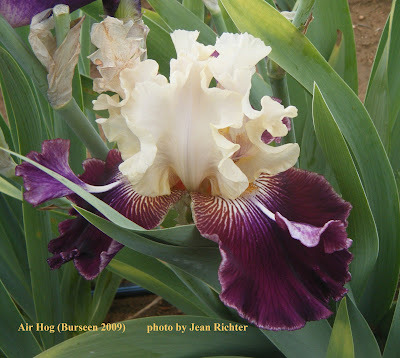 California hybridizer Robert Annand also introduced several space age iris. Although he passed away in 2013, some of his seedlings have been selected and introduced posthumously. Here is Bob's Pride from 2015. 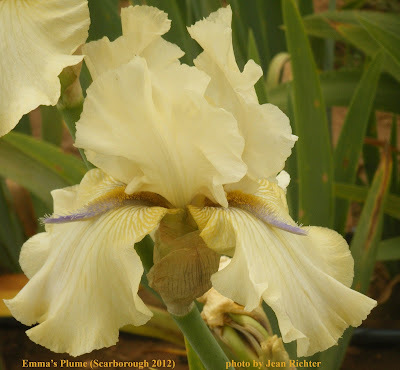 Mississppi hybridizer Truman Scarborough introduced stately Emma's Plume in 2012. One of its parents, Thornbird, lends its unique color. 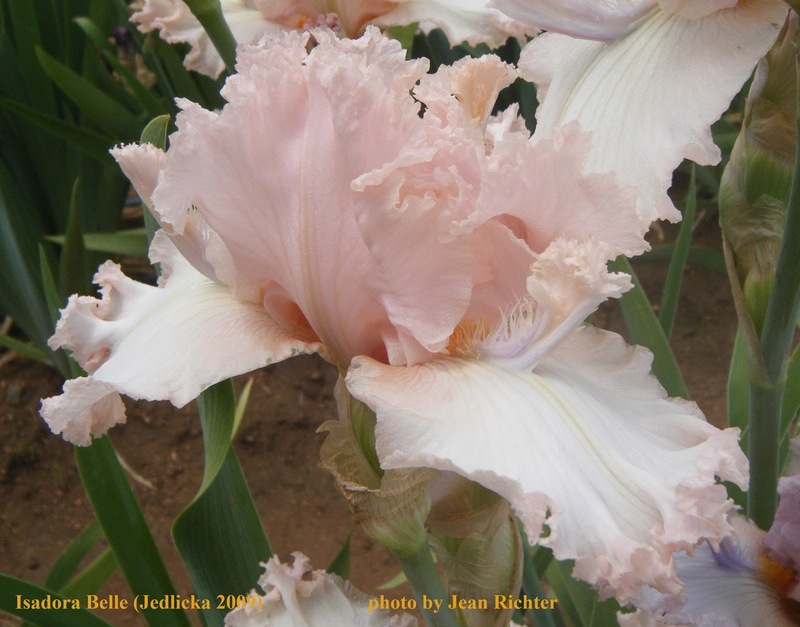 Another pair of Nebraska hybridizers, Leonard and Kathie Jedlicka, are also introducing space age iris. Here is their pink confection Isadora Belle from 2009. 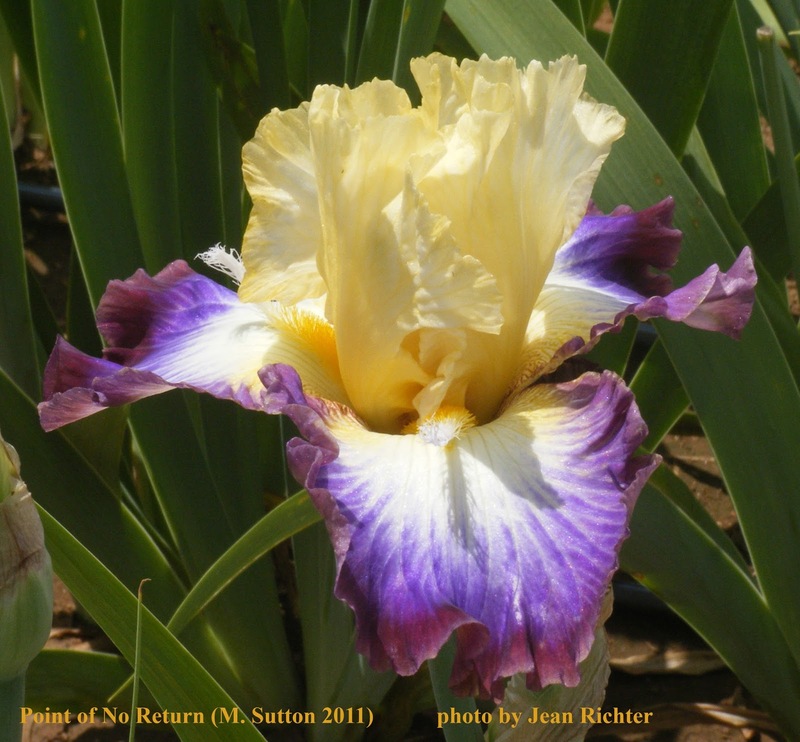 The Suttons were a fixture in the southern San Joachin valley in California for many years, but have recently relocated to Idaho. George Sutton introduced many space age iris before his passing in 2013. His son Mike is carrying on the space age tradition, as can be seen in his 2011 introduction Point of No Return. 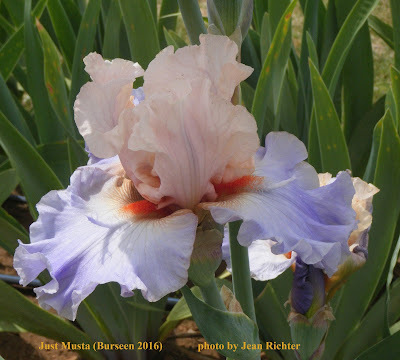 California hybridizer Rick Tasco of Superstition Iris Gardens has introduced a number of space age iris. 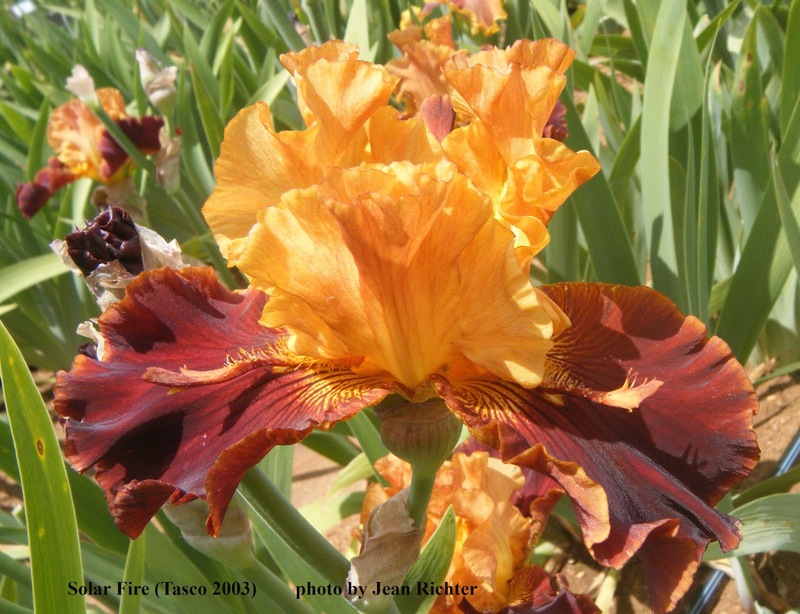 Here is his uniquely colored Solar Fire from 2003. 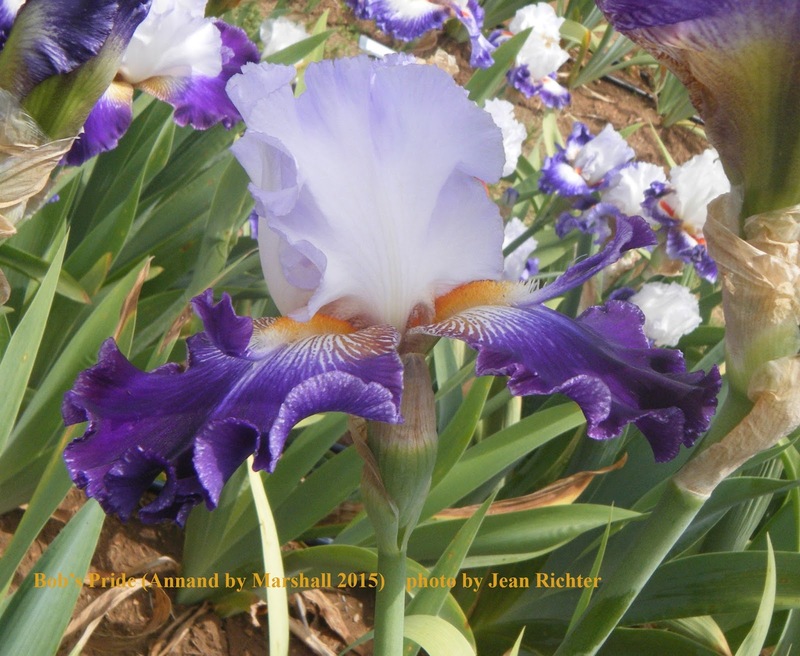 Rick also works at introducing space age characteristics into median iris. Here is his new 2017 intermediate bearded introduction Visual Pleasure. 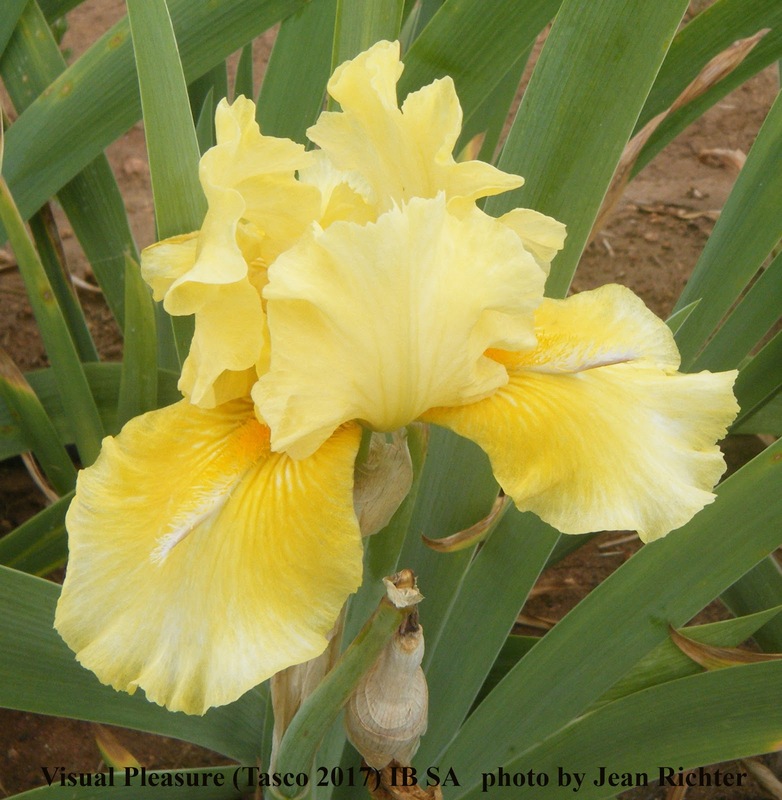 One of the most prolific hybridizers of space age iris since 2000 is Texas hybridizer Tom Burseen. 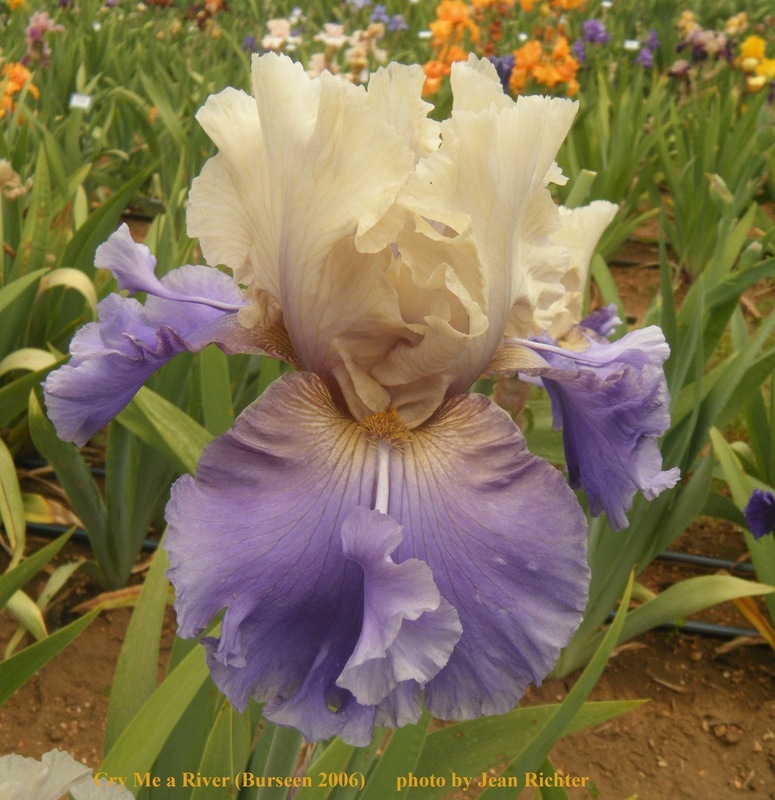 He is as well known for his quirky iris names as he is for the iris themselves. Here are three of his space age introductions, Cry Me a River from 2006, Air Hog from 2009, and Justa Musta from 2016. As you can see, space age iris are more popular than ever, and have certainly come a long way from Lloyd Austin's first space agers of 60 years ago. What are your favorite 21st century space age iris?